Doral real estate is constantly changing for the better. So many neighborhoods are in the works as this is an area where people want to be. A month ago we featured some new Doral neighborhoods on the horizon. Here is more information about one of them -- IVI Doral. From the start, the goal of IVI Doral is to be the most exclusive neighborhood in Doral. 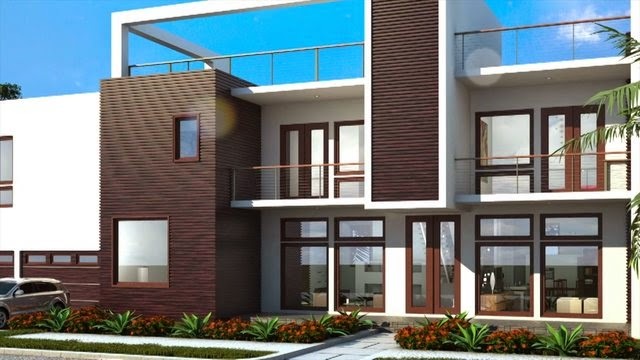 This gated community will be nothing like anything else in Doral and showcase a minimalist architecture that is the essence of contemporary luxury. 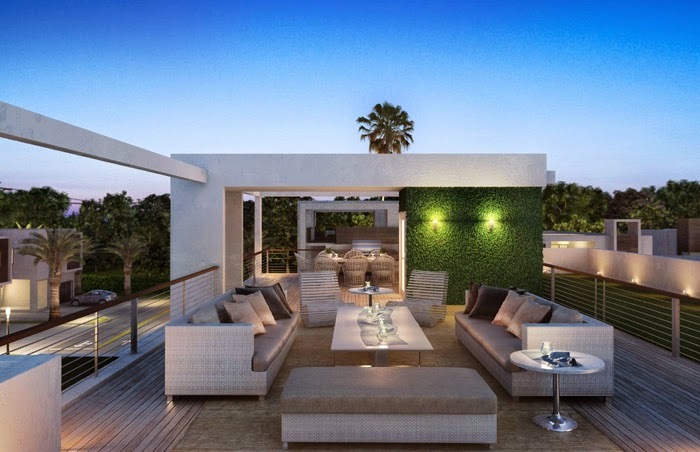 IVI Doral will consist of only 65 single-family luxury homes with so much else throughout the neighborhood. The contemporary architecture features clean lines that is being seen more and more throughout the newer neighborhoods in Doral. There are lots of irons in the fire (in a good way) to bring this gorgeous neighborhood to life. 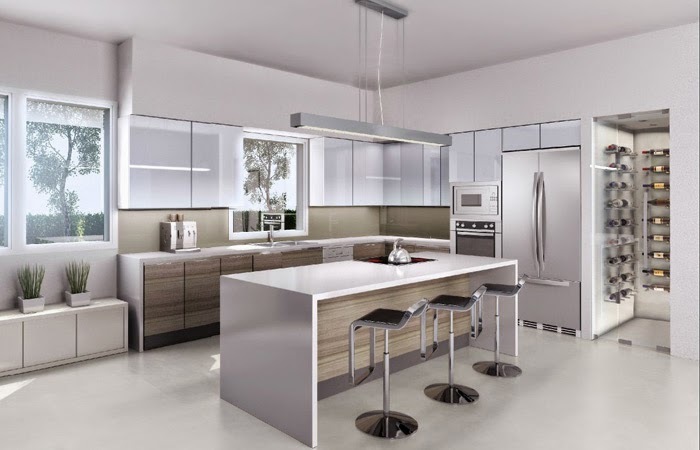 First and foremost, Pascual, Perez, Kiliddjian and Associates (PPK) is the firm handling the overall architecture of the homes and common areas of IVI Doral. PPK is a Miami-based firm that has been creating residential and commercial projects in Florida, the US and beyond. Landscaping is being handled by Witkin Hults Design Group out of Hollywood, Florida. This firm has created landscaping masterpieces throughout the state as well as the Caribbean and Central/South Florida. Located in the heart of Doral, IVI Doral is situated off NW 74th Street and NW 197th Avenue. Everything in Doral is so close to IVI including International and Dolphin Malls, Trump’s Doral Golf Resort and Spa and other fantastic restaurants, entertainment, Miami International Airport and more. On top of this, IVI offers easy access to the major thoroughfares into and out of South Florida. With an exclusive atmosphere at IVI, it makes sense that the amenities follow suit and add to the luxury at every turn. 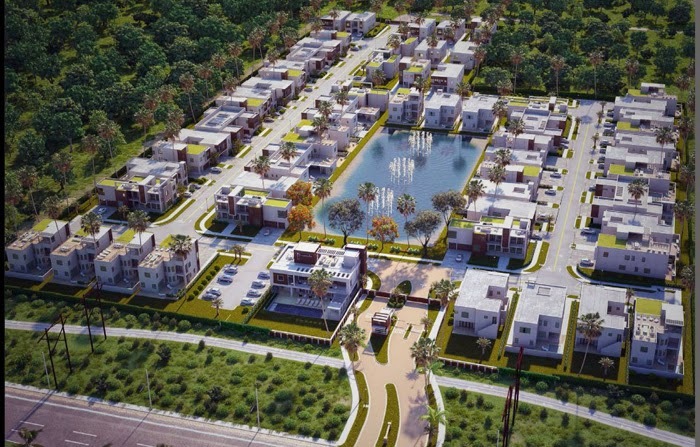 If the fact that IVI is a private guard-gated community with 24-hour security is not enough, then potential buyers might want to consider the other finer things that abound from the moment you enter the neighborhood. IVI Doral community amenities include a beautiful private clubhouse with an entertainment room, a rooftop terrace with a summer kitchen, an oversized swimming pool, a fully-equipped fitness center with an aerobics room, men’s and women’s locker rooms with showers and saunas, and a spacious sundeck with an outdoor kitchen and grill that is the perfect size for neighborhood cookouts. There are also a bike trails that meander through the neighborhood and a green park as well. Inside, each home is extraordinary in its own way with a truly contemporary architectural exterior and the same clean lines inside. Each home will be smart home ready as well as tablet ready from the door chimes to the thermostat that is programmable even if away from home. In addition to the high-end fixtures and finishes that you expect to find in a home of this caliber such as Bosch stainless steel appliances and quartz countertops in the kitchen and baths, there are also other unique options that are available with different floor plans like a covered entryway, covered terrace, roof top terrace, balconies and even guest houses (depending on the chosen floor plan). Some of the plans even go so far as to feature summer kitchens on their roof top terraces. IVI Doral is definitely going to become Doral’s most sought-after community. With only 65 homes total, this is the type of neighborhood that those wanting a more secluded lifestyle can find in Doral. There are five floor plans from which to choose each culminating with a two-story home that is absolutely breathtaking. The size of each floor plans ranges from just over 3,200 square feet for a three to four-bedroom home to well over 6,700 square feet for an eight to nine-bedroom home (over 9,400 square feet with the decks, patios and outdoor living areas included). At this point, list prices fall between about $900K and somewhere around $1.5 million. Ten of the 65 lots have been sold thus far. There are beautiful lots available. IVI Doral is a must see because it is simply a fantastic plan. IVI Doral is definitely the perfect neighborhood in the perfect location in Doral. With everything in arms reach and a lifestyle that is unlike any other in this area, IVI Doral definitely shows that Doral real estate offers the ultimate preferences of homes at this level.